Chelsea Wharf is a former Spillers Flour Mill acquired by The Bedford Estates in 2000. A block of high quality apartments was constructed in 2005/06 on the site of the former grain silos, abutting the river wall. Since then, approximately 55,000 square feet of business units have been refurbished and improved to provide attractive office accommodation for a wide range of tenants. 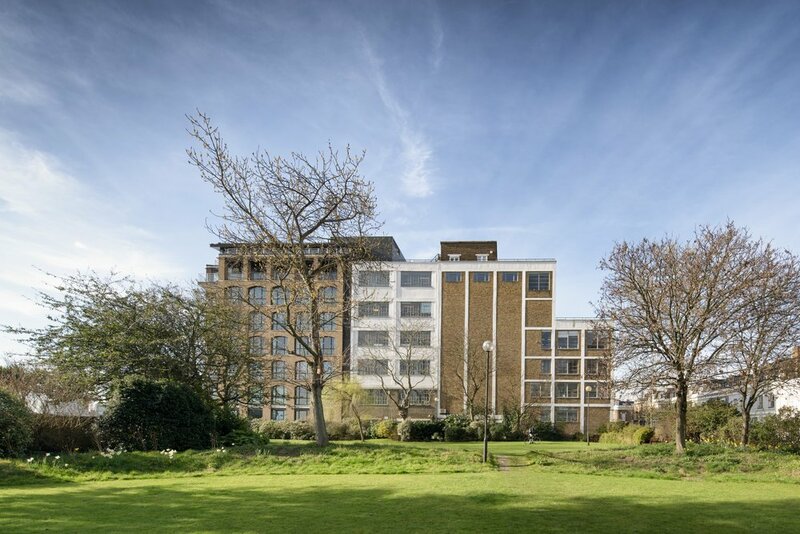 Situated next to the River Thames on Lots Road, Chelsea Wharf is in the centre of a vibrant mixed use location favoured by creative occupiers, corporate companies and media businesses.